Despite the old saying that sometimes less is more, when it comes to slots, players always appreciate a bit of variety. That’s why we’ve prepared a unique series of 4 classic slots tailored to every gaming mood! Visit our stand No. 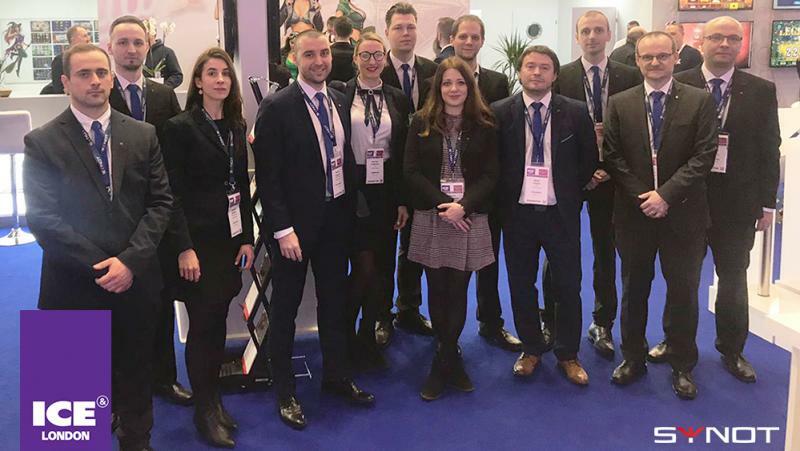 C15 at international gaming and gambling trade show Feria Internacional del Juego, which will take place from 9th – 10th March 2019 at IFEMA in Madrid. SYNOT launches cooperation with Bonver! SYNOT Games has successfully completed integration into one of the largest technical gaming providers in the Czech Republic, Bonver. We are featured on another great site dedicated to players and iGaming fans. 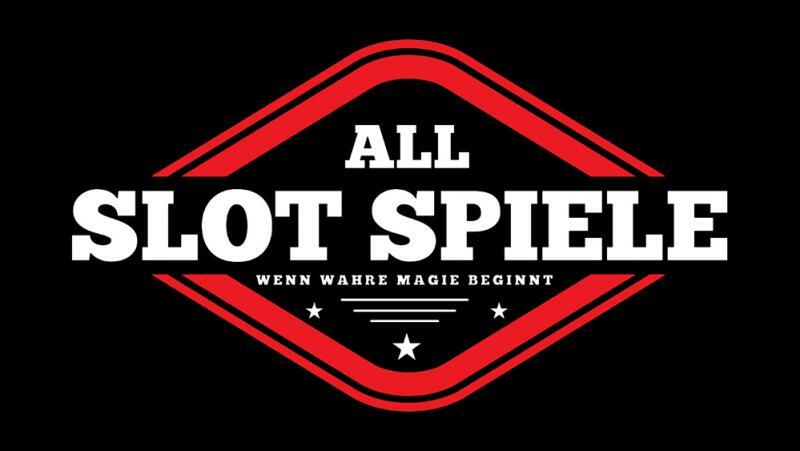 We are happy to be featured on AllSlotSpiele, a popular Austrian web portal which allows users to follow the latest news on the iGaming industry. 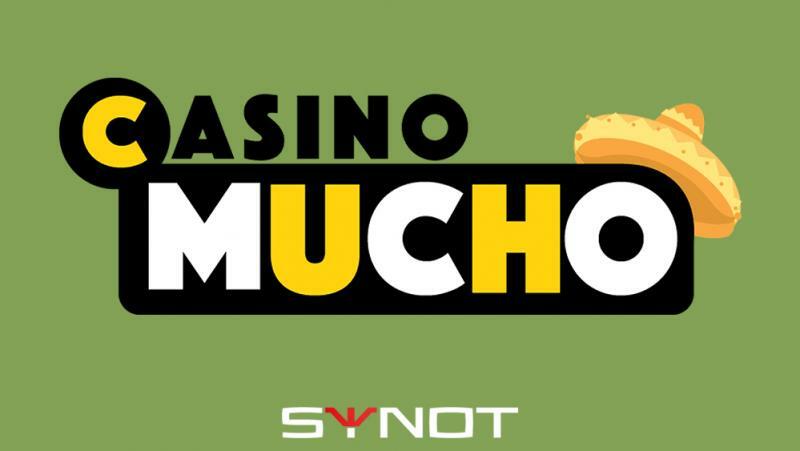 SYNOT Games secures another agreement with a major iGaming supplier to continue expansion of our content. The deal follows a series of casino launches and a freshly acquired Malta license. With major expansion plans for the year after acquiring the MGA license, SYNOT has signed agreement with a major platform and online gaming supplier iSoftBet. SYNOT Games live on Jetbull! Jetbull casino becomes another big operator for our games. Integrated into EveryMatrix CasinoEngine platform, our games are now live on Jetbull, one of the leading online casinos in Europe. On February 5 – 7th, Excel London once again hosted the world’s top gaming companies. Covering an area of 400 sqm, SYNOT Group presented a diverse product portfolio on the stand to date. 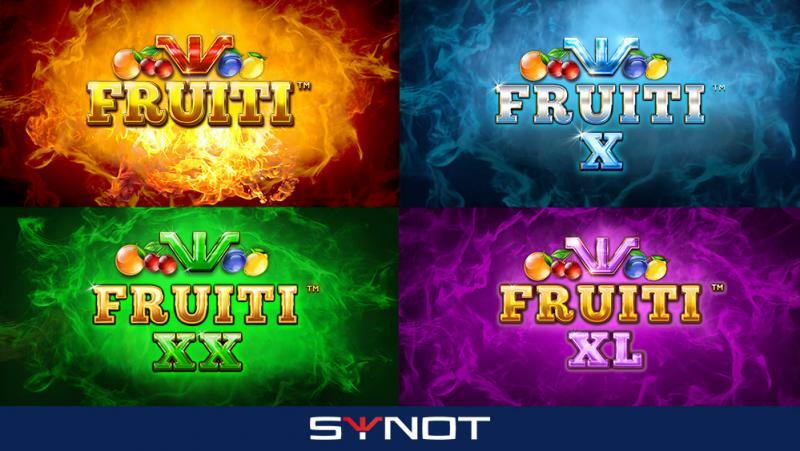 Brand new cabinets, gaming solutions and lots of fresh content, all under the SYNOT brand underlined the company’s outreach and significance across all areas of gambling. Meet the ultimate dream team of Armed’n’Wild! Armed’n’Wild is a 5x4 military-themed slot set on an army base full of female power. Meet our three gorgeous ladies – a soldier, sailor and a pilot who are here to proudly serve their nation and deliver you some epic wins! Whether it's the ground, air force or navy, our girls have no fear and will always battle for a successful game play. Visit us at Belgrade Future Gaming in Belgrade! Visit us at iGB Live! in Amsterdam! 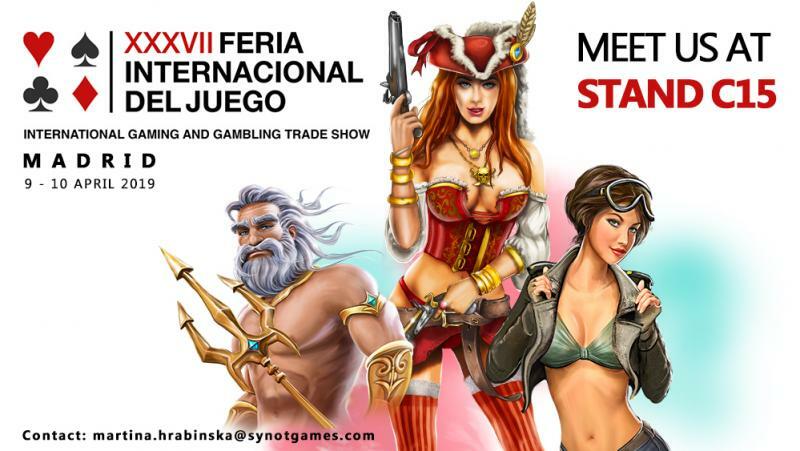 Visit us at Entertainment Arena Expo (EAE) in Bucharest! Visit us at SiGMA in Malta!